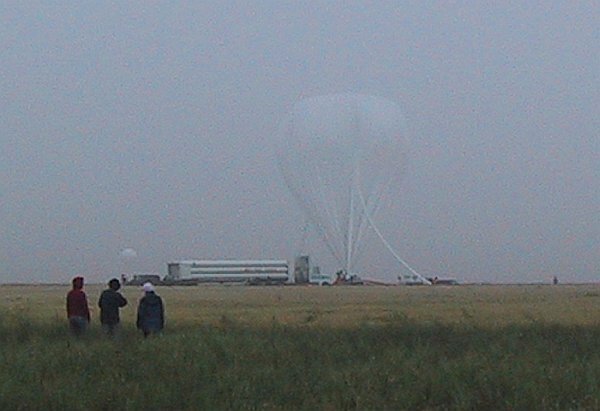 MANTRA is a balloon mission to study stratospheric composition, building on the experience gained during the MANTRA 1998, 2000, and 2002 balloon campaigns. The gondola of this flight comprised 13 scientific instruments. There were three solar pointing Michelson Interferometers from the University of Denver, the University of Waterloo and MSC. The solar elevation table pointed two instruments in elevation, the MSC Maestro and the SPS. 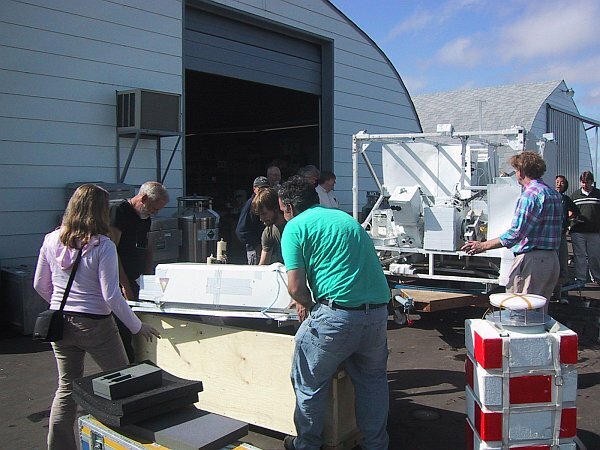 Other payload instruments included an MSC OH Spectrometer, two University of Toronto Radiometers, 180° from the sun, two York University spectrometers and one 90° and one 180° from the sun, an MSC Ozonesonde and a University of Toronto SPS B. 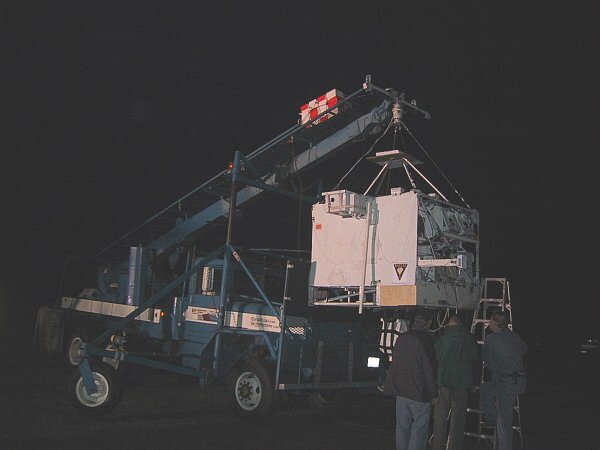 Mounted above the payload in the flight train was the SAOZ spectrometer. The balloon was launched at 8:30 AM local time (14:30 UT) on Wednesday, September 1, 2004 under calm surface wind conditions, using the dynamic methos with assitance of a launch vehicle. 16:16 - Pointing system stopped working. The gondola started spinning so decision was made that the flight would be aborted after sunset. The payload landed 21:15 local time at 51°33.85'N, 108° 7.5'W and the balloon landed at 51°28.75'N, 108°18.5'W. 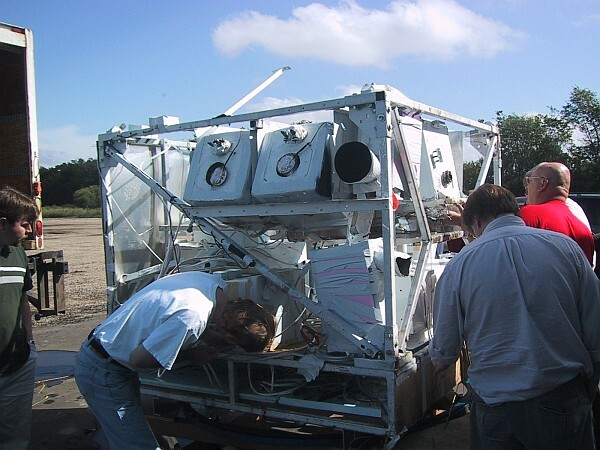 The payload was recovered and the failure assessment showed that the lost of command was caused by the receiver antenna centre connector, which was pulled away 2 mm from their connector.